Savings.com is giving away $1,000 worth of gift cards to Gap! 20 winners will receive a $50 gift card to Gap! Monday, December 15th at 12:00 AM ET to Friday, December 19th at 11:59 PM ET. 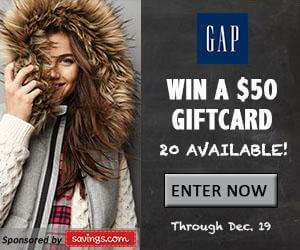 Twenty (20) winners will receive a $50.00 gift card to Gap. Users can enter the giveaway by heading to the Gap page on Savings.com and submitting their email address on the form at the top of the page. 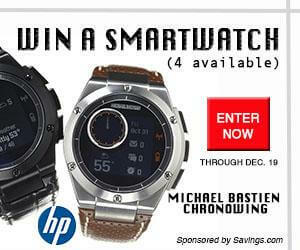 We have sweepstakes links of the products at Couponsaledeals.com. We have posted them to provide our online visitors new promotions from our various third-party ad servers. 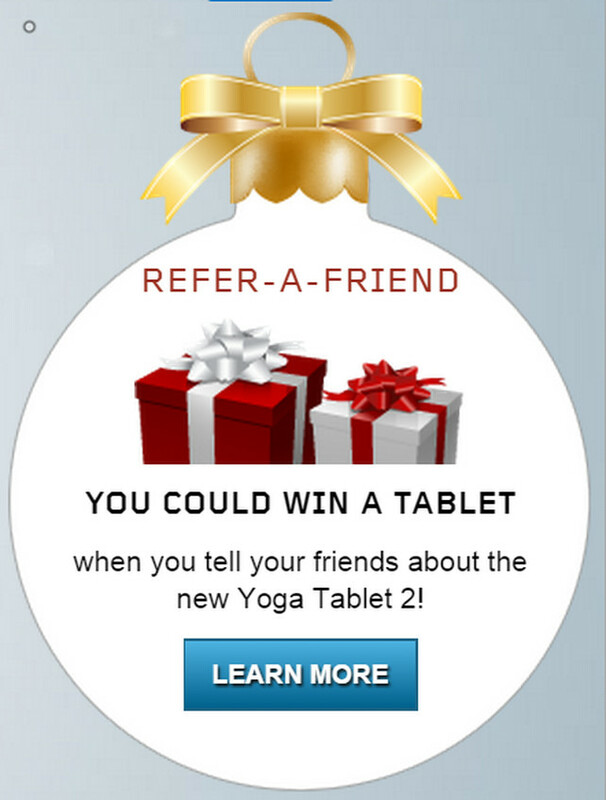 If there are no current sweepstakes offers, you may try to look for our freebies and giveaways promotion. We have created this list so that it is easier for you to view their sweepstakes offers that we try to update as much as we can. We hope that you can avail these links coming from third-party companies that could win you great prices.